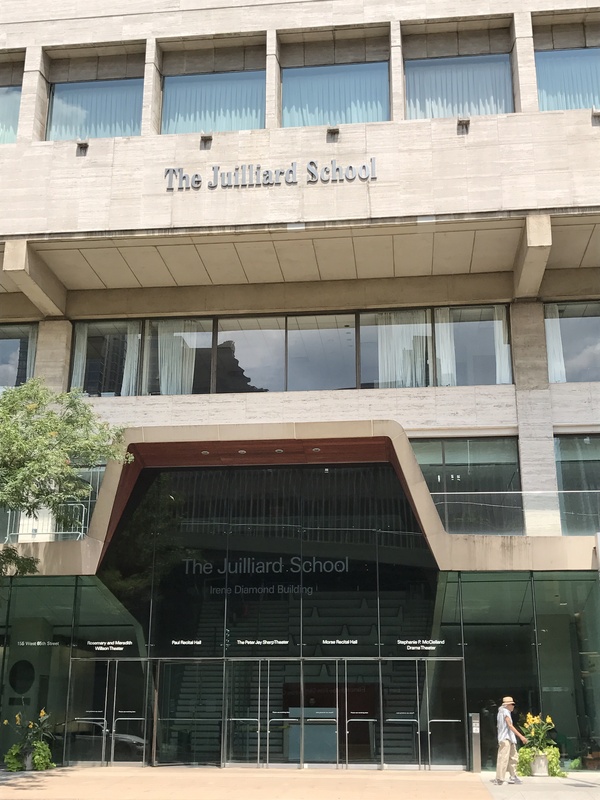 My second year teaching a ballet residency at a performing arts high school in Harlem has commenced! One is my director, Angela. The second is the kids that I formed bonds with last year and am happy to see again. 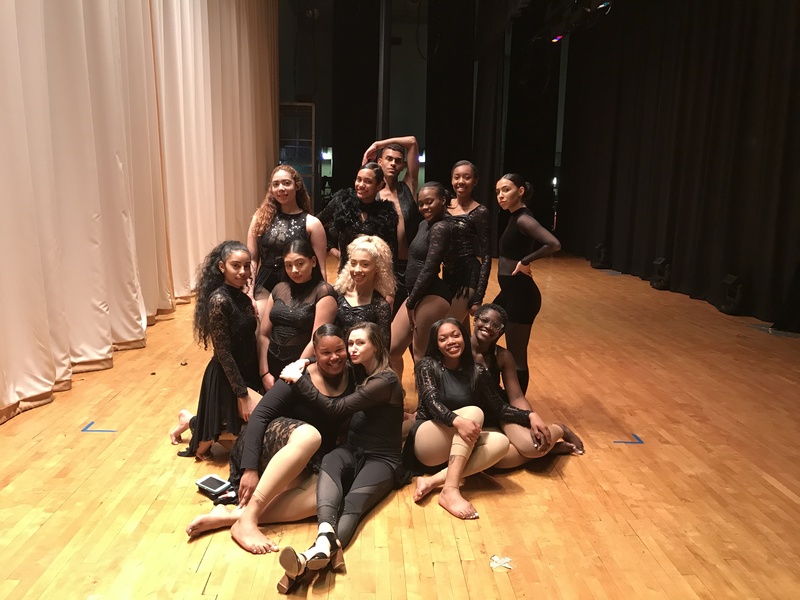 The third reason is that this is the hardest job I’ve ever had and it makes me consider my own teaching and the art of ballet in a different light. I believe very strongly in student-centered learning. Yes, there are technical things about ballet- terms and steps and poses- that it is my responsibility to teach. However, I do not want to be that teacher who treats students like an empty vessel which I pour my own expertise into, they a mere sponge for whatever information I convey. 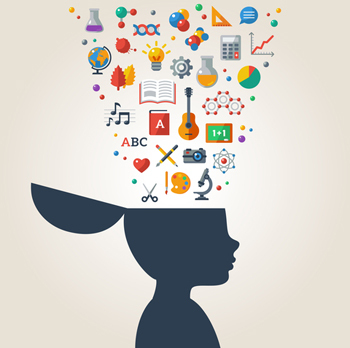 Experience shapes education and it is critical as teachers to consider their prior knowledge. And trust me, these kids know a lot of stuff. Stuff that I don’t know. 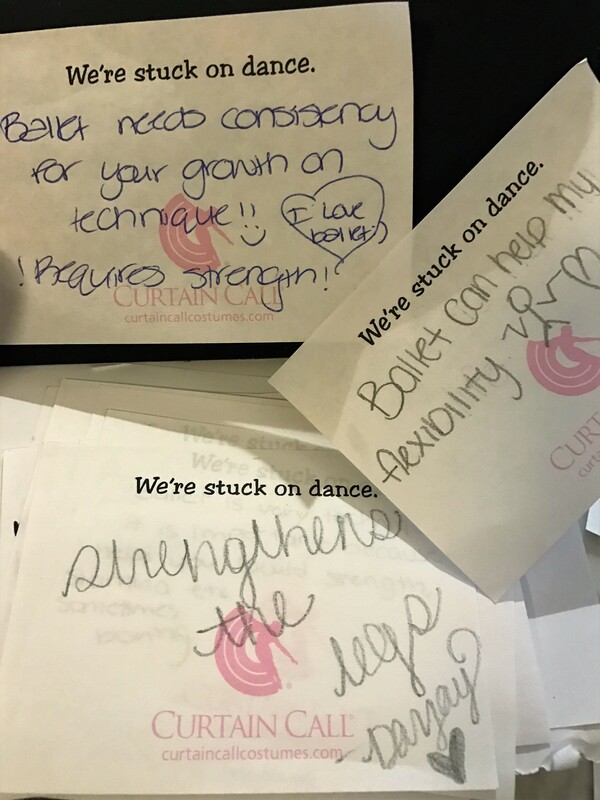 Stuff that will help me connect to them, and help connect them to ballet. 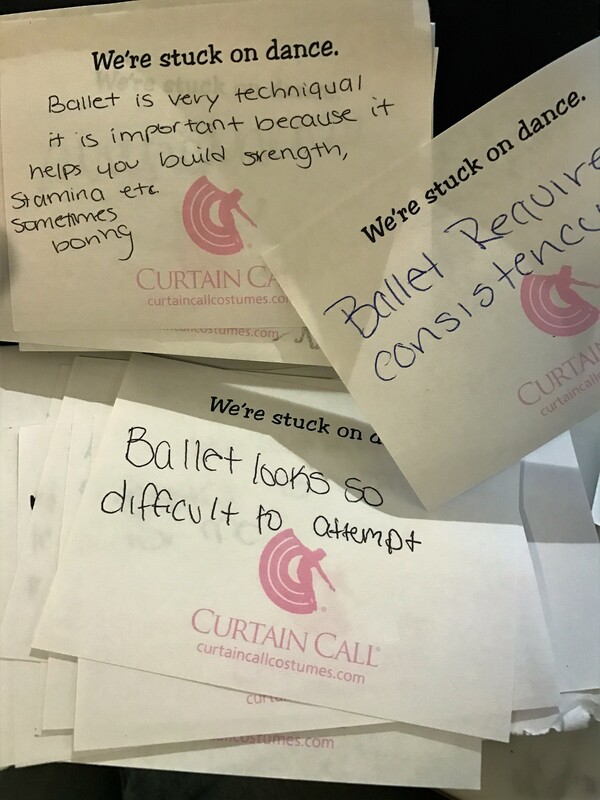 I think it’s my job and my challenge to find this stuff; what do they already know, what do they want to know where can ballet fill in some gaps? Because of these questions, I think it’s good to take the temperature of the room towards the subject matter. We started our first class of the semester with a writing assignment and a game. 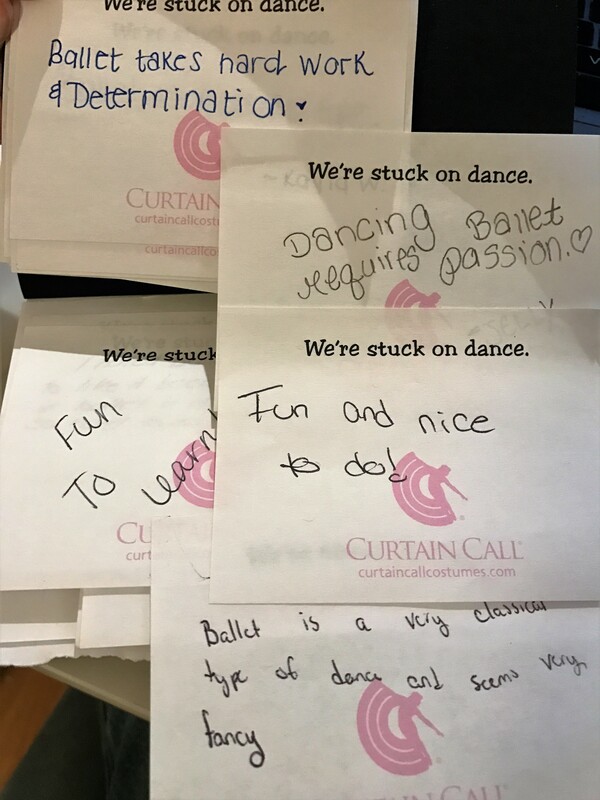 I passed out these fantastic ‘We’re Stuck On Dance!” sticky notes that I was given in a swag-bag for a teaching stint I had through Lincoln Center Education this past summer. 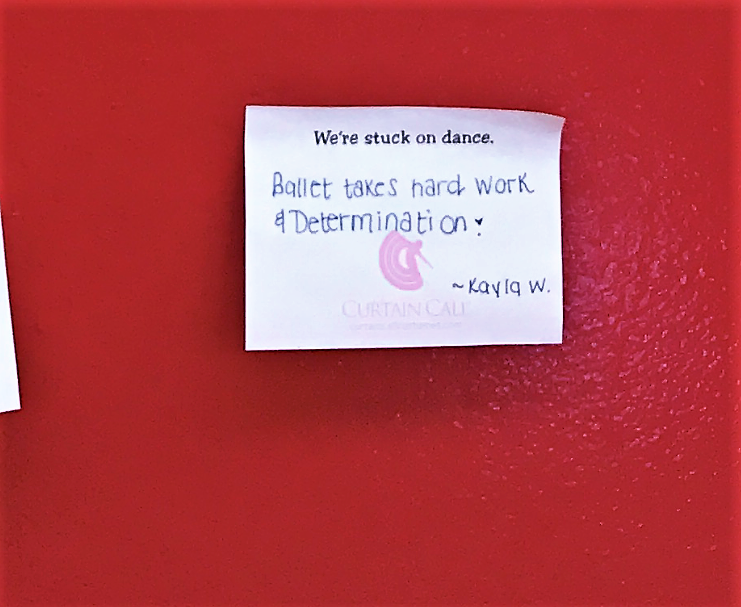 I asked my students to write something they believe to be true about ballet and then post their statements on the door. It could be something about history or technique or what ballet dancers look like or how they feel about ballet. 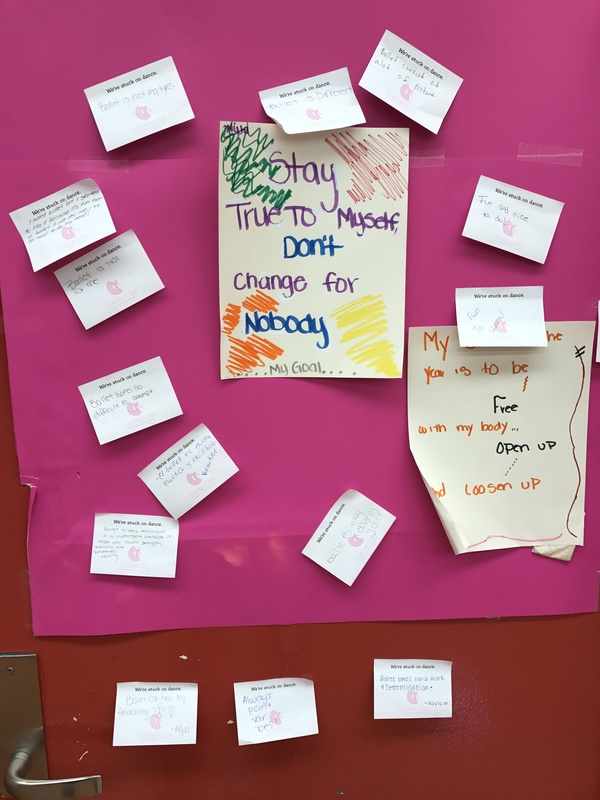 The goal was to generate some opinions, flesh out the stereotypes, and get a sense of attitude. I designated sides of the room for agree/ disagree and read out a statement. If the students agreed, they went to one side. Disagree, and they moved their bodies to the other. This is a very gentle exercise in taking spatial directions also by the way. Once dancers have chosen a side, I asked for volunteers to explain their choice. As the teacher, I did not share my opinion. This was their time to talk. I had nothing to do with the poster in the middle. Grammar! Look at how many minds I’m going to change! I am excited and scared of some of these statements. Scared mostly of how many say that ballet is boring, or not ‘their type’. I am not sure yet if this is because they don’t enjoy ballet or don’t feel as though they belong within the art form. 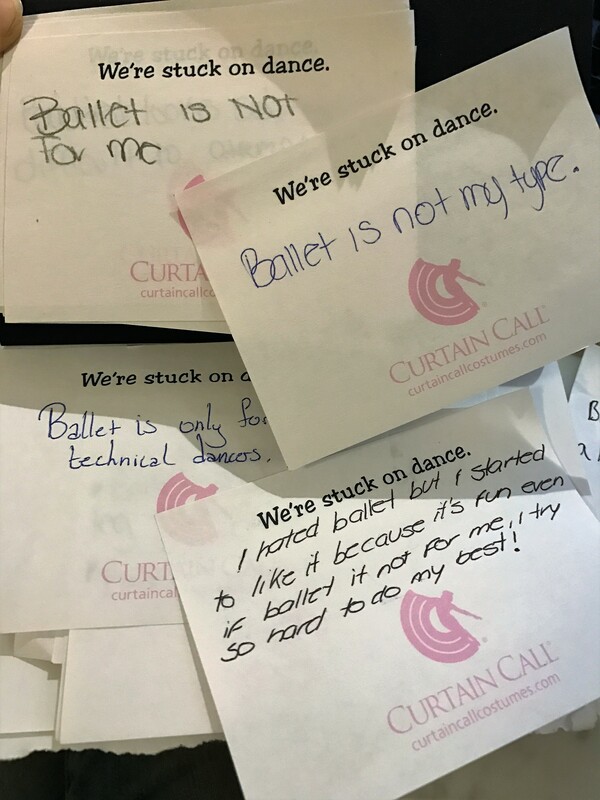 I am certain I can change their minds if it is the latter, but I am not certain that I can convince everyone or even anyone to love ballet. Sometimes I wonder if I’m actually the worst person for this teaching job, mostly because I don’t have the experience of being converted to love ballet. I always loved it. Even when I didn’t want to wear my hair in a bun, or stop watching Saturday morning cartoons to go to class as a child, I always had fun once I was there. Was it my teachers or was it just me? Occasionally, I wonder if someone who also didn’t like ballet should maybe be teaching these kids who think ballet isn’t ‘their type’. 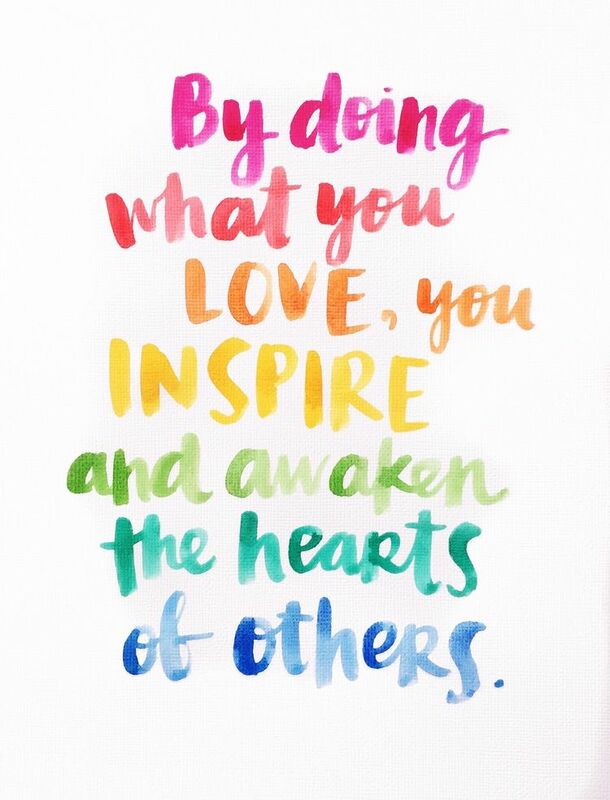 I am unsure as to how much of my own passion can be transferred over. But if you’re visiting this site, one thing you and I both know is that I am definitely going to try my best to do just that. I think I’ll be bugging some of my teacher friends about the challenges of teacing what you love to those who don’t and asking for tips. If I hear anything interesting, I”ll be sure to share.